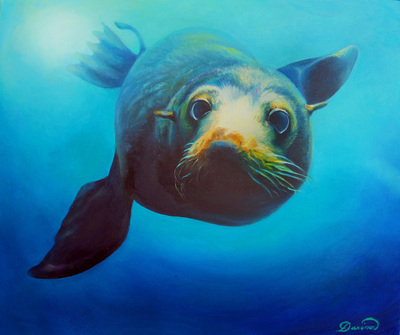 Since childhood, Darina dreamed of the sea. 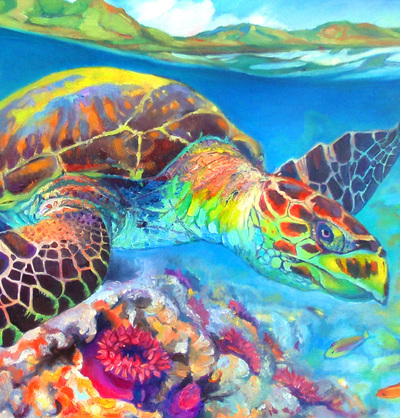 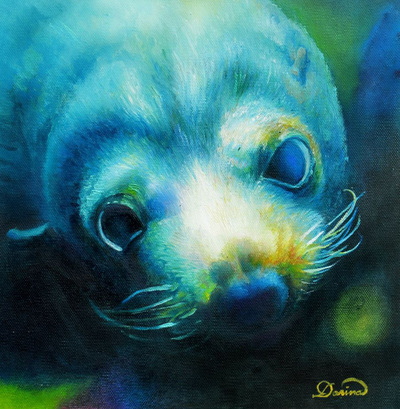 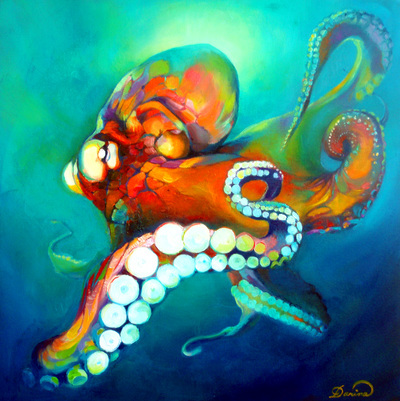 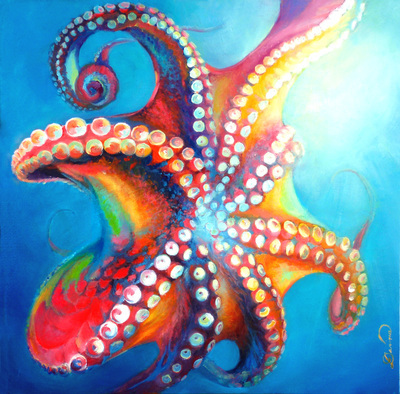 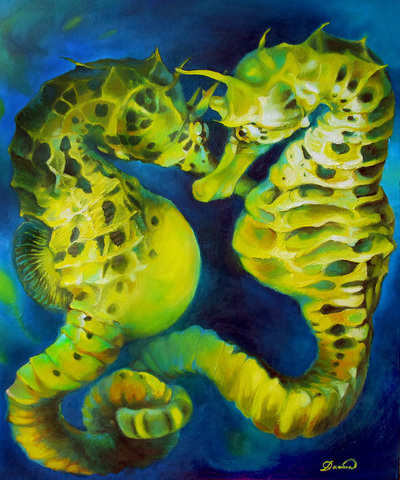 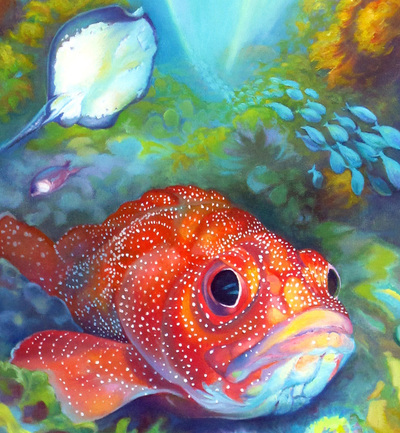 She feels immense reverence and respect for a sea creatures and aims to show the beauty and richness of the ocean through her paintings. 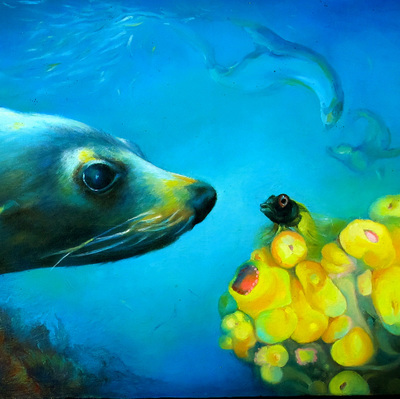 She hopes it will lead people to respect and converse about marine life.